Ant infestation is a very common problem in domestic and commercial properties. There are a number of different ant types, each with their own treatment requirements. If the wrong treatment is applied to an unidentified ant species, this can have an adverse affect on their colony and in some cases can even cause your infestation to get worse. This is why the identification stage is key and it’s worth you recruiting expert help to get your problem remedied properly. When you call on Envirosafe Pest Control Ltd, we ensure that we carefully identify the full nature of the infestation before we begin the treatment. While not a dangerous pest, we understand that an ant infestation is the ultimate inconvenience in areas where food is left. We perform professional ant removal to rid you of this tiny raid! An infestation can quickly become a real problem, because they tend to adapt to their surroundings and increase in numbers very quickly. 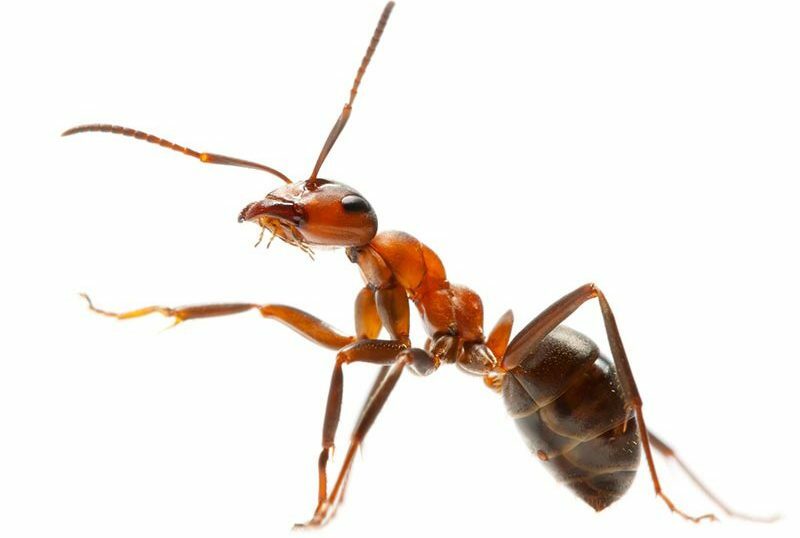 Our ant exterminators at Envirosafe Pest Control Ltd will identify the type of ant species on your property and then choose the correct type of removal method to fix the problem. Our BCPA qualified professionals understand pest control and offer you the best knowledge around in London and the South East. Ants can always be located by their movement back and forth from food source to nest. Our method for removing an ant infestation involves using products that cause the worker ants to wipe out their own nests. They can carry insecticide back to the nest to eradicate the larvae and queen for complete ant removal. We include a 30 day guarantee with our ant exterminator services. For full details, please look at our terms and conditions page. For expert knowledge about ant removal, you can get in touch with us using the contact form below.